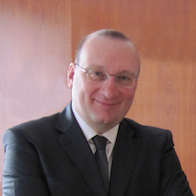 This badge was issued to PHILIPPE GEIGER on 30 Aug 2016. 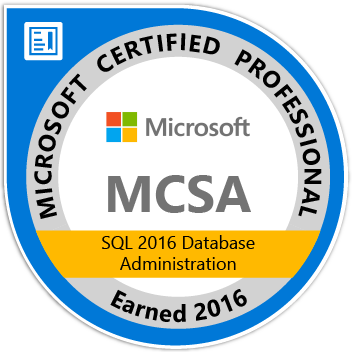 Earners of the MCSA: SQL 2016 Database Administration certification have demonstrated the skills required of a database professional. Earning this badge validates the earner's skills with database installation, maintenance, configuration and provisioning tasks. They are qualified for a position as a database administrator or infrastructure specialist.